The best things in life are nearest ones: breath in your nostrils, light in your eyes, flowers at your feet, duties at your hand, the path of right just before you. Daily duties and daily bread are the sweetest things in life. Today I give thanks for the path of right before me. Abraham was examined by three doctors and four nurses; poked twice (port access, blood draw, and a shot); tested for three hours on his cognitive, emotional, and general processing skills; scanned; surveyed; high-fived and hugged warmly. Our daily duties are done. 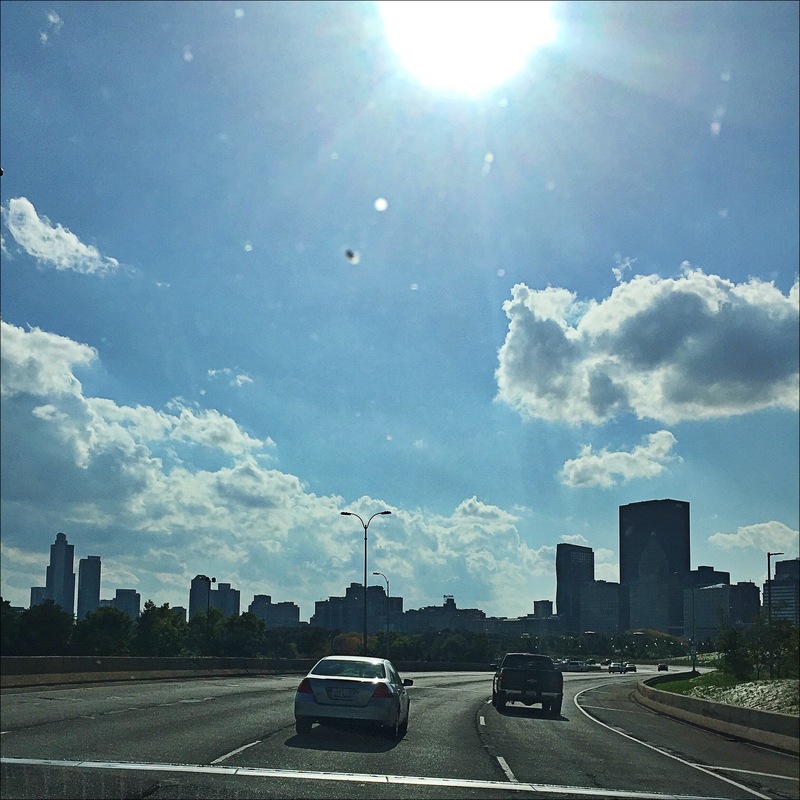 Sunlight is shining down on us as we head south on Lake Shore Drive. And, our breath can expand a little deeper as the well-being of our precious boy, according to his dear army of a medical team, remains stable on all fronts. 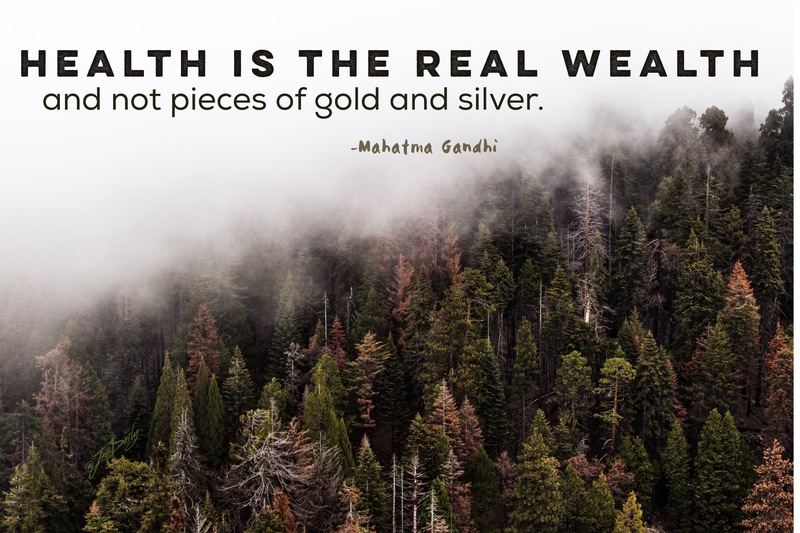 Today, we feel richer than kings. Positive thoughts right back at you all!! Great news my friend! God is beyond AMAZING!! So beautifully written! Sending love! Max always talks about Mrs Daily and her life lessons. Thank you for making a difference! Awww! Thank you for reminding me that what we do CAN make a difference. I appreciate the love and support very, very much, Brenda.